Release earlier today, this remix is one of very few that the entire UTG staff is seeking out to add to their music collections. Already a great track, “Sssnakepit” is more ready than ever for the club scene ever, but still feels very rooted in the original. Click through to experience the remix for yourself. If you like it, click here and buy a copy. 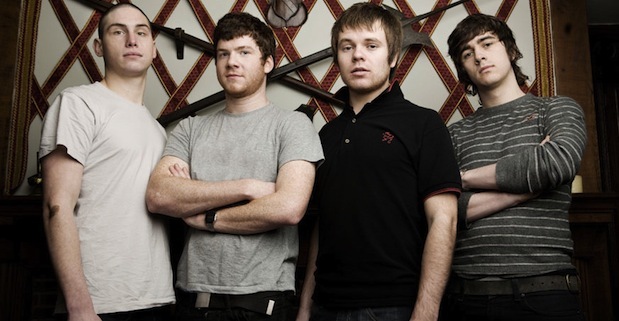 Enter Shikari will release their new album in early 2012 through Hopeless Records. Stay tuned for additional announcements regarding the record, as well as any touring plans we find, in the coming weeks.